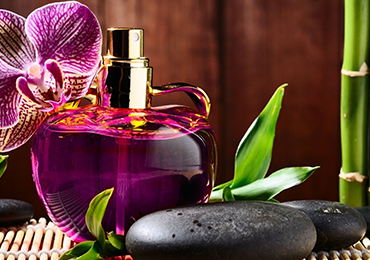 Vital Flavours & Fragrances – Creations that inspire. We are proud to introduce ourselves as a manufacturer of various world class products in Flavours, Fragrances and Essential Oils which are consumed in industries like Pharmaceuticals, Foods, Beverages and Confectionery. Our products reach the end users in various forms such as medicines, cosmetics, soaps, perfumes, beverages, bakery products, dairy, confectionery and sweets. We use our deep understanding to create products which might seem so simple but are still very complex at the same time. This is the beauty of the world of aromas. We maintain high standards to attain the highest possible level of accuracy. Improvement is a continuous process and of prime importance at Vital. We understand that for any company, the most significant asset is the people. We maintain an encouraging atmosphere and work with our clients as a team to help them achieve their goals. We recognize that our client’s objectives are our objectives as well! Vital is always striving tirelessly towards discovering new flavours, fragrances and ingredients that can inspire and enchant consumers. We endeavour to engage your senses. We bring you new sensory experiences every day, everywhere in every way rousing emotions, awakening memories, augmenting your senses. We do our best to deliver the highest quality flavours and taste solutions. We approach flavour with a universal vision, of actively adding to the development of healthier diets and lifestyles. Scents colour our lives; from nature to food to the scent of a person, fragrances have the power to transport us from the present to the past or to the future. It can make us nostalgic or expectant. Taste is a crucial factor that helps in determining the palatability of a pharmaceutical product. It is important for any pharmaceutical company to be able to create products which can be easily administered without passing on the obnoxious taste of the drugs. More often than not, pharmaceutical products require flavourings to be added to mask their inherent bitter profile. 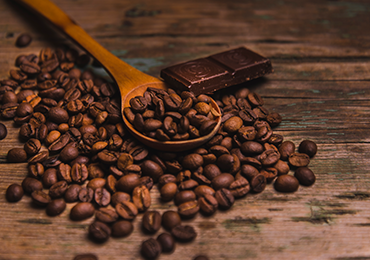 This concept of bitter taste masking administered through added flavourings also gives a unique identity to the product, thereby providing a competitive edge to the company as well. With years of research and experience, Vital came up with the original BTM flavour series. All flavours under this product series are created with the aim of masking unwanted and off notes which are naturally present in pharmaceutical formulations. We offer BTM flavourings in both liquid and dry form for syrups, tablets, suspensions and other pharmaceutical products. 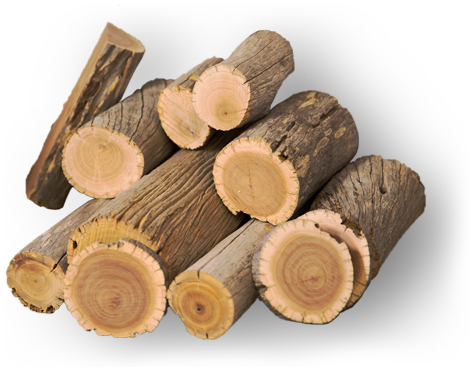 Sandalwood oil is extensively used for its woody/floral scent. However, since the wood itself is very rare, it subsequently makes the natural oil expensive and difficult to source. 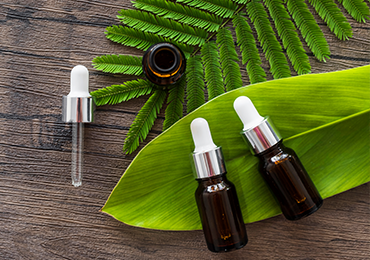 With the ever growing competitive environment, cosmetic and other allied industries are looking for reliable and cost effective alternatives to sandalwood oil. Fortunately, there are a large number of synthetic aroma chemicals resembling various facets of the sandalwood aroma profile. With such ingredients at our disposal, we at Vital were able to create a reconstituted version of sandalwood oil, delivering the much needed cost to performance ratio. Not only does the product offer cost effectiveness, it imparts aroma profile closely matching sandalwood oil at a remarkably comparable intensity!